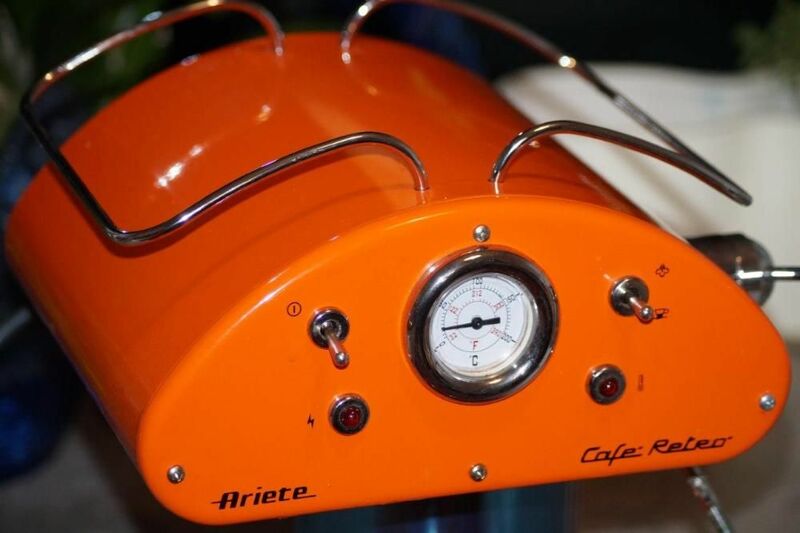 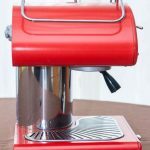 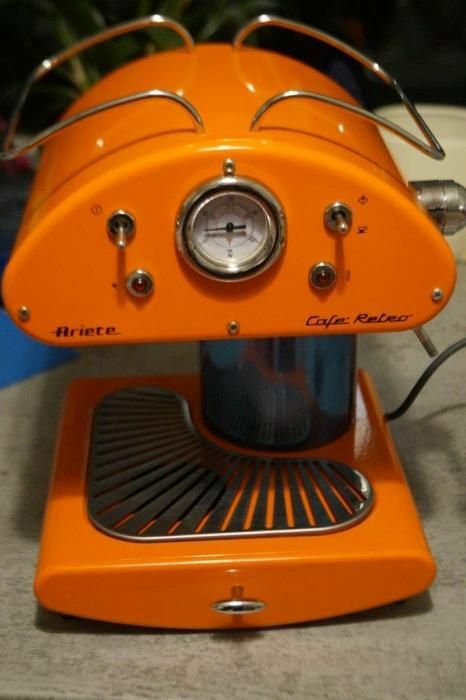 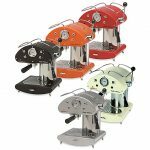 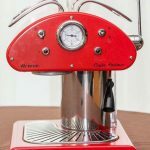 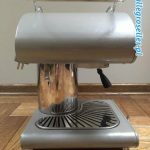 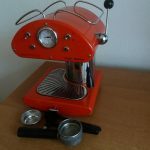 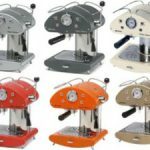 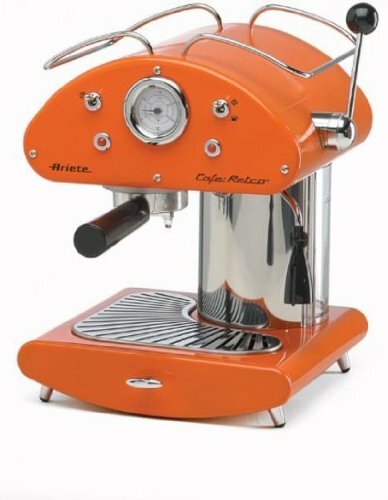 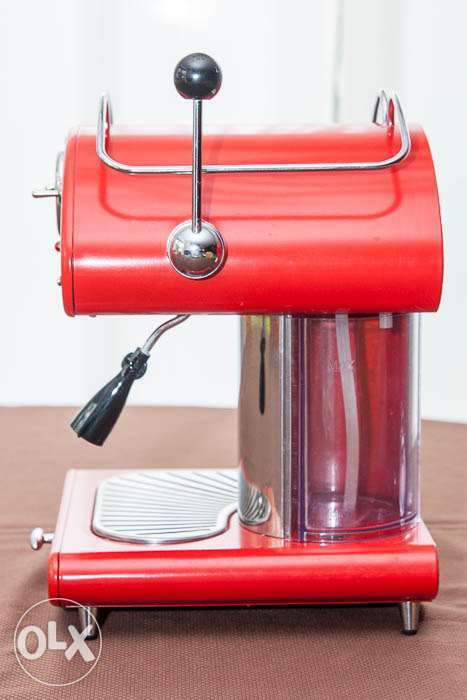 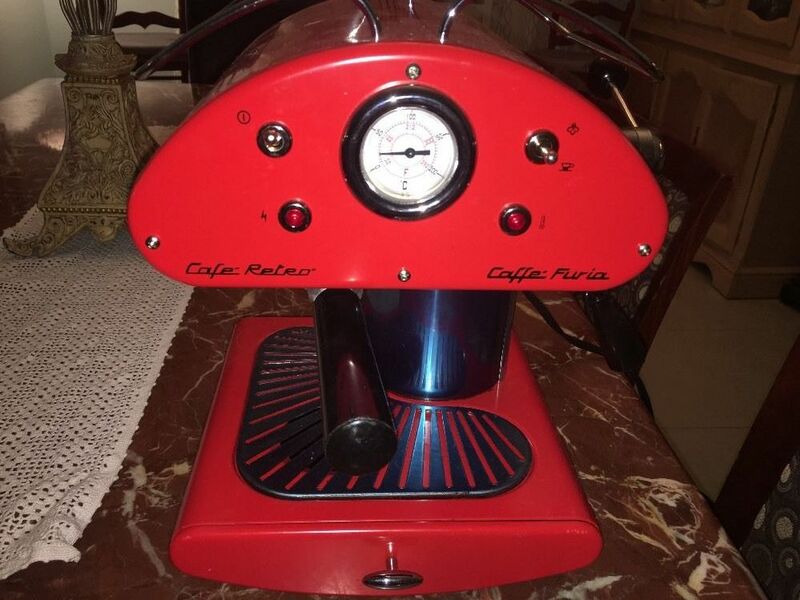 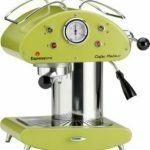 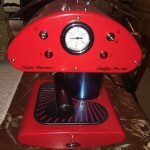 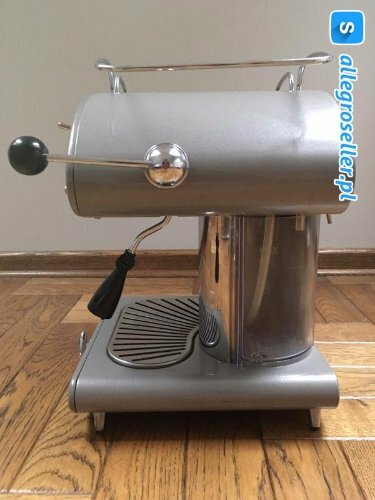 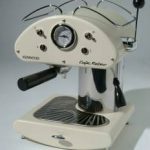 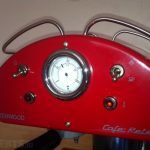 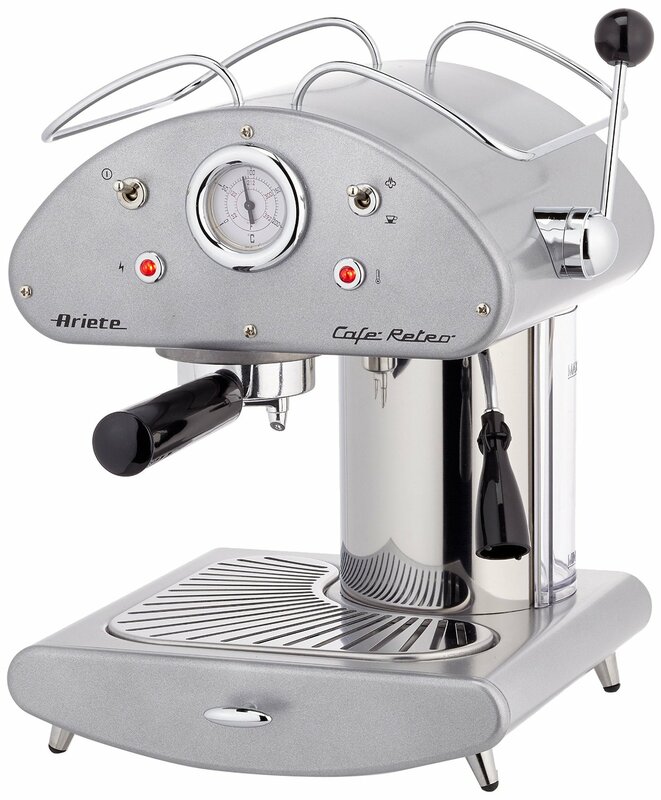 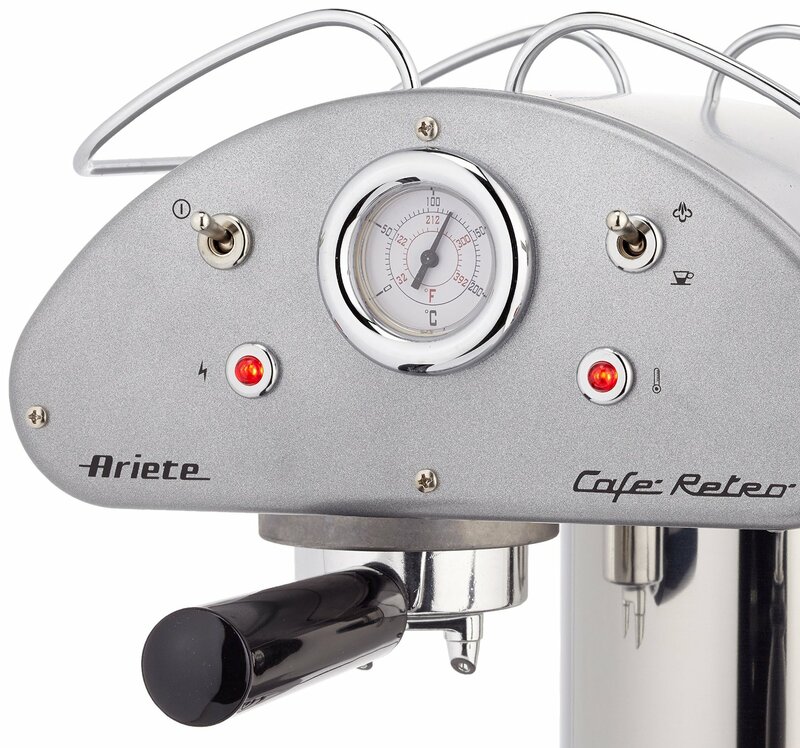 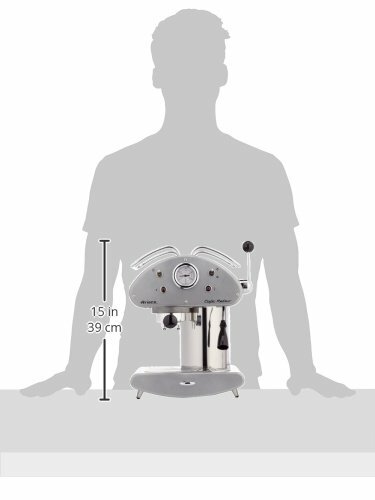 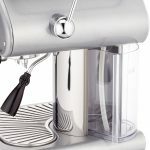 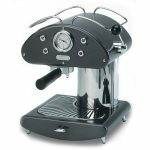 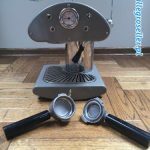 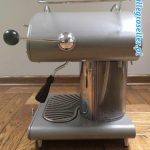 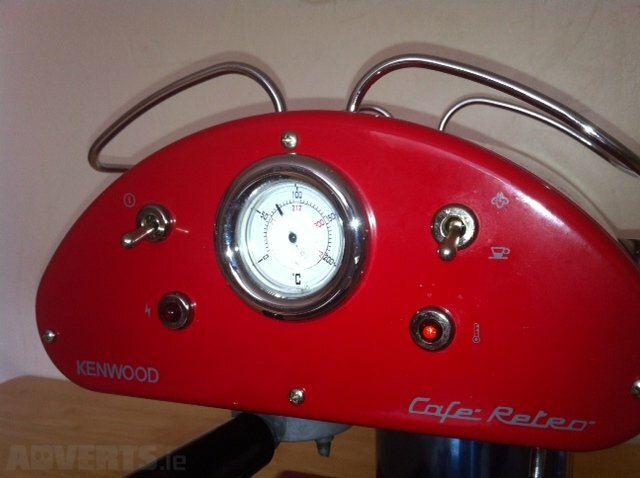 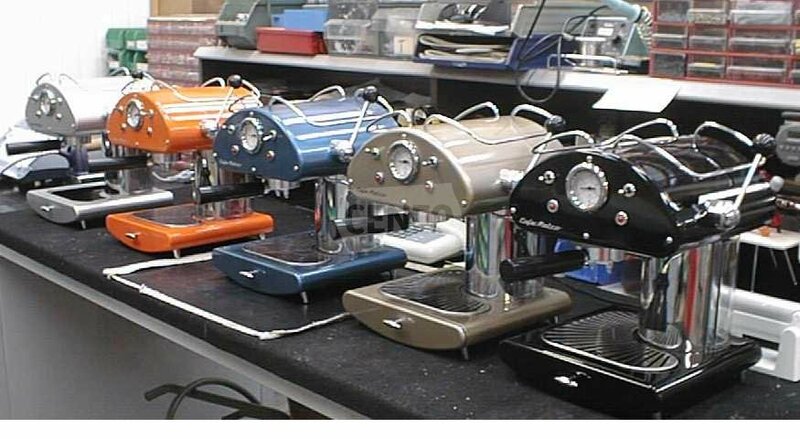 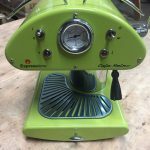 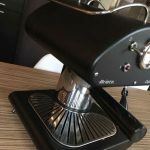 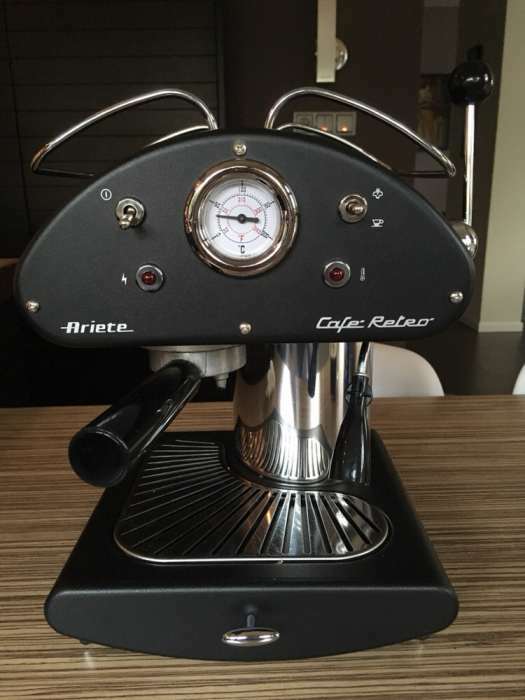 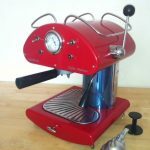 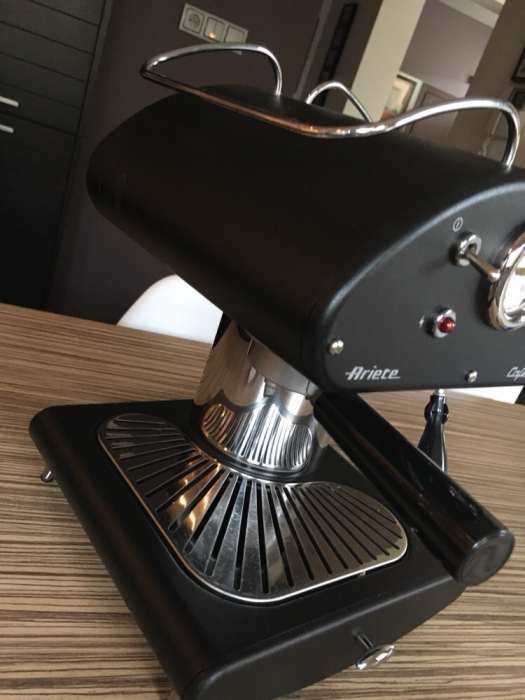 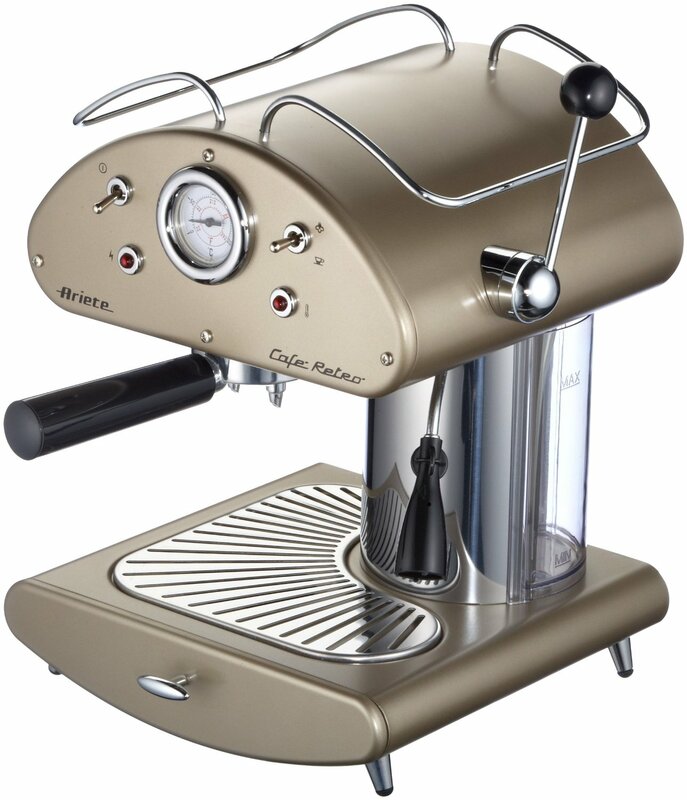 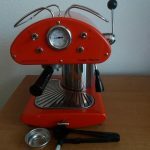 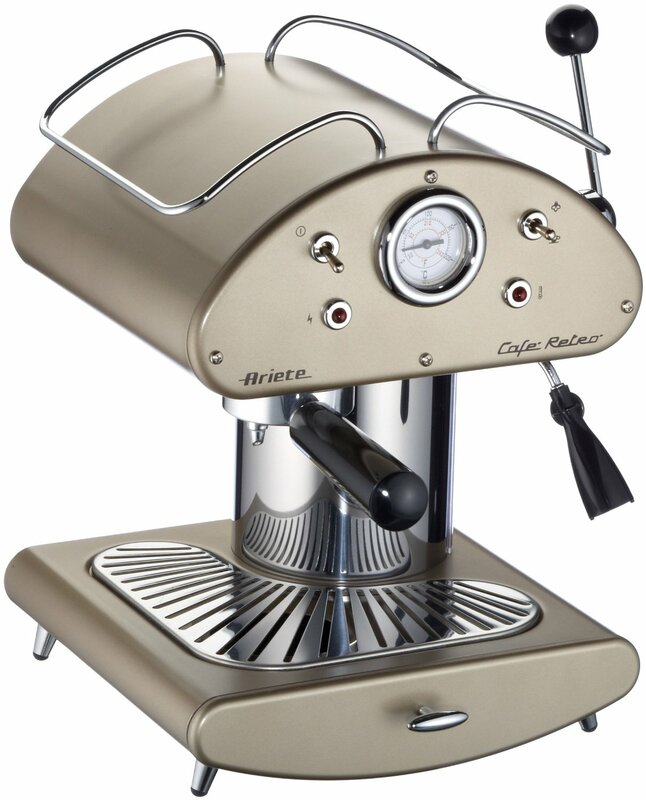 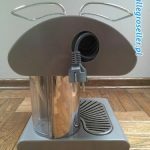 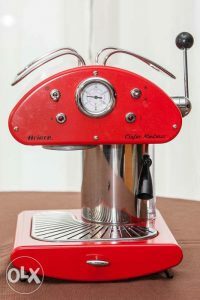 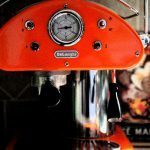 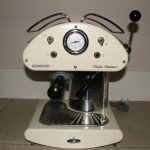 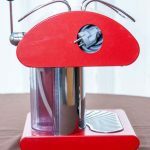 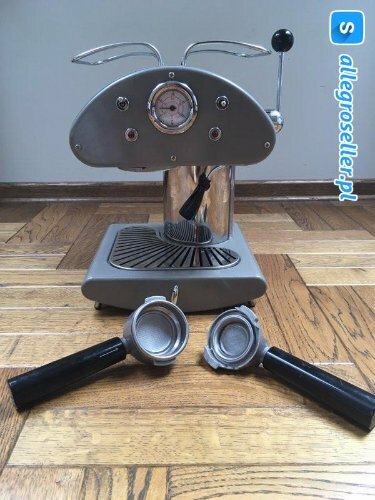 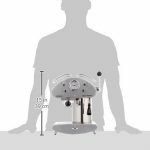 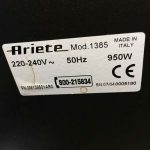 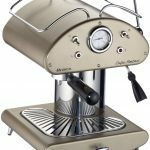 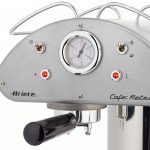 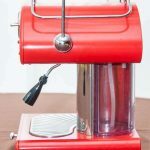 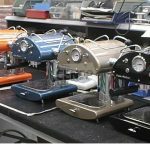 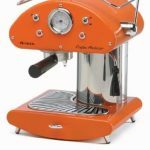 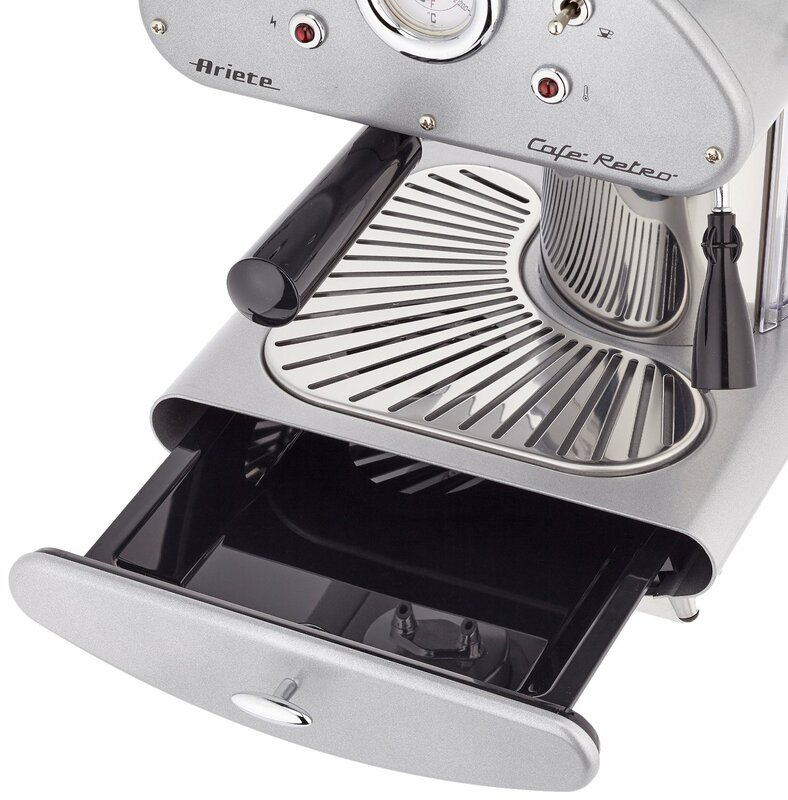 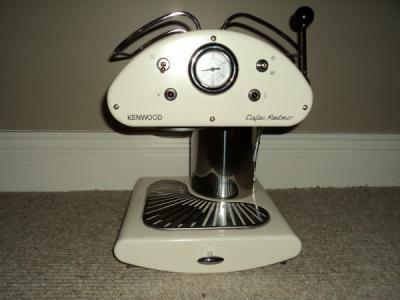 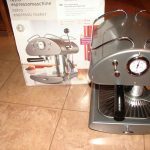 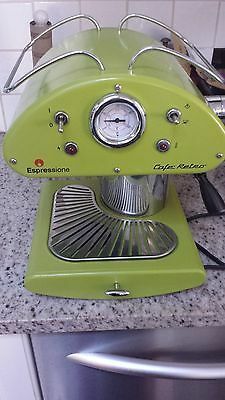 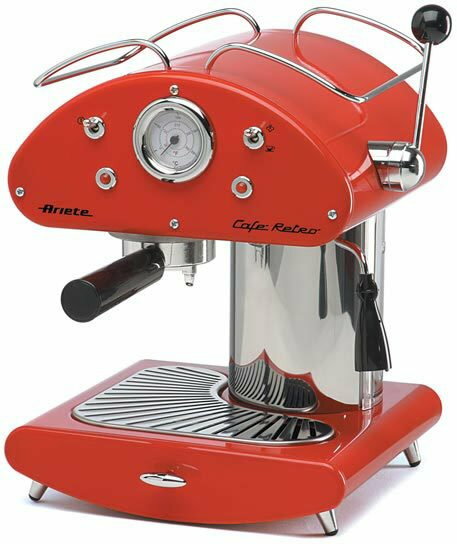 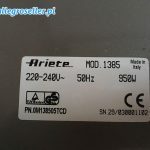 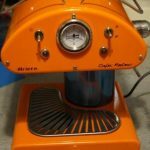 This page will be dedicated to my future collection of contemporary design of Ariete Cafe Retro coffee makers, model 1385. 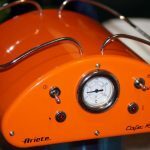 More information and facts soon! 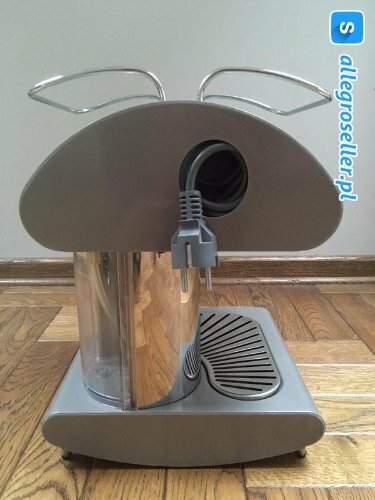 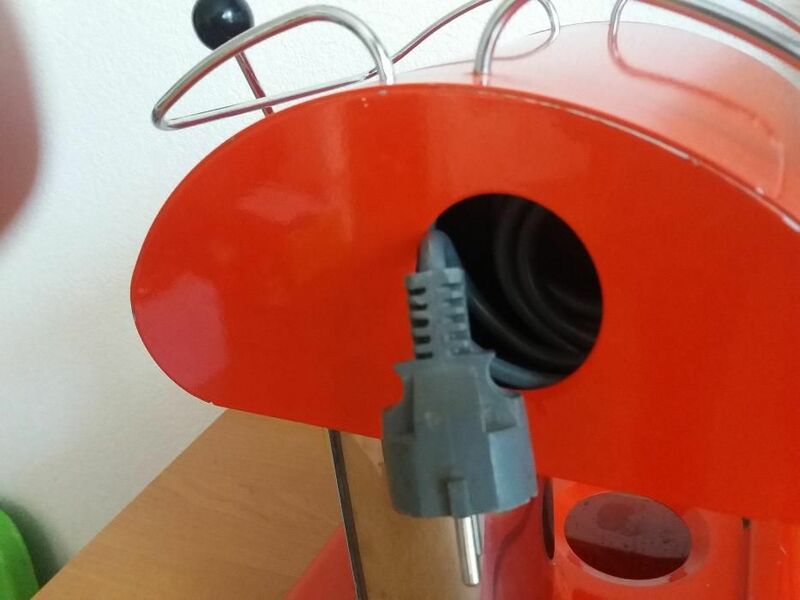 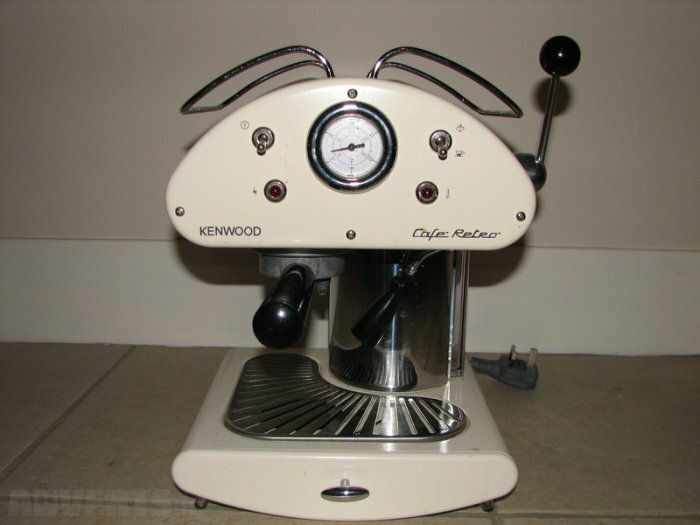 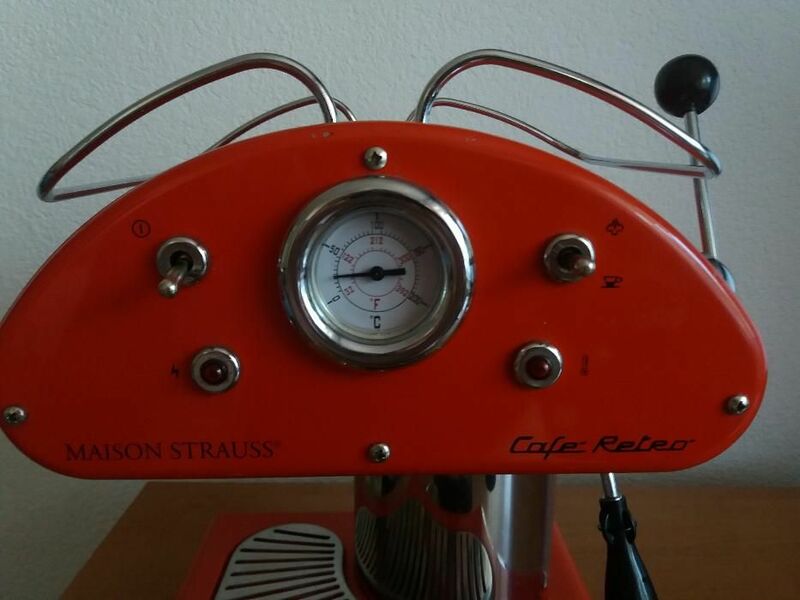 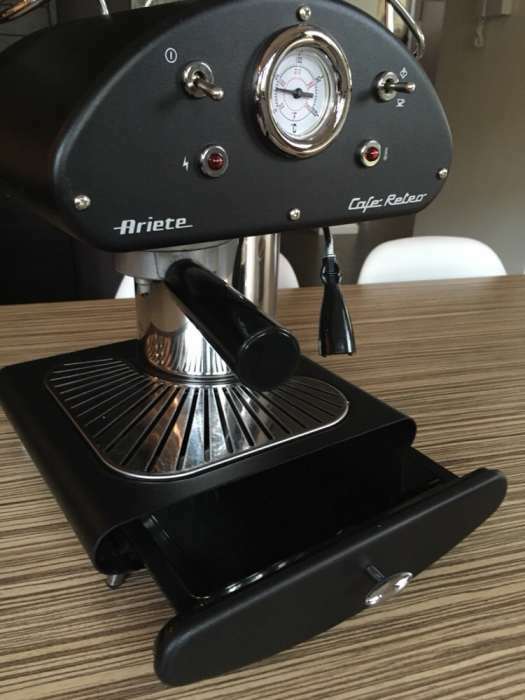 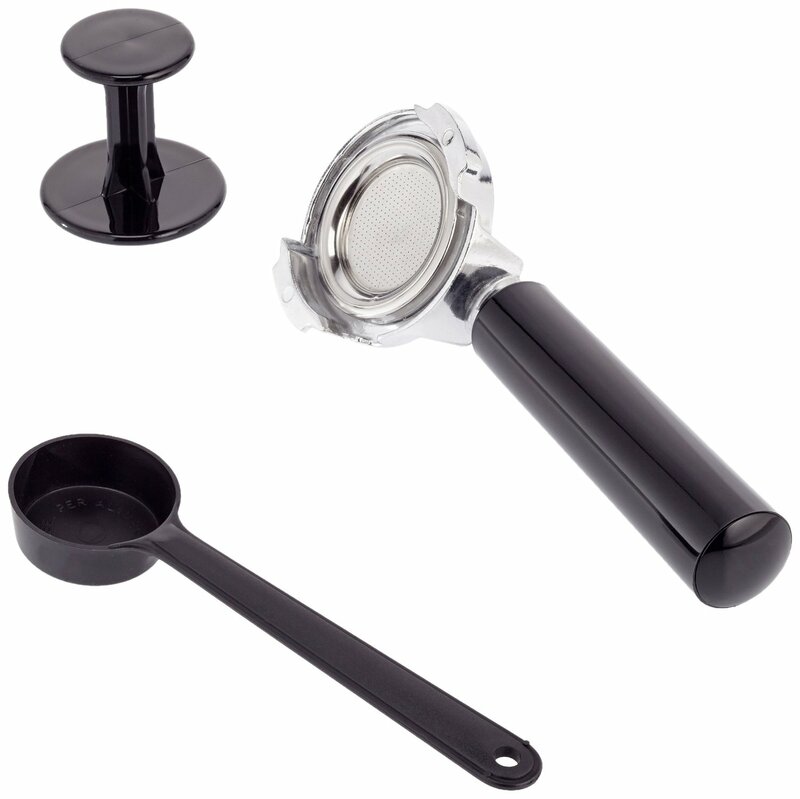 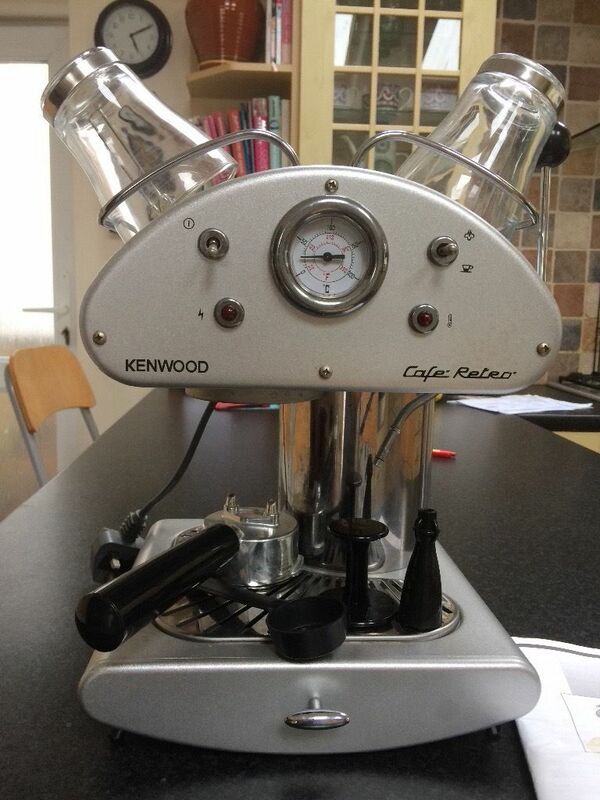 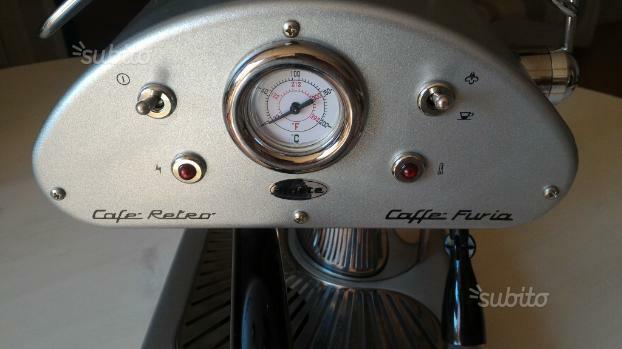 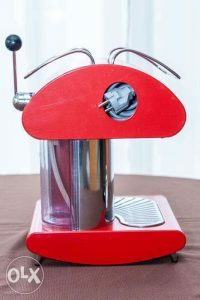 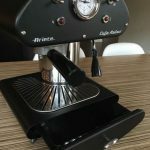 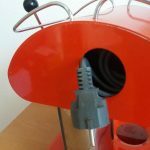 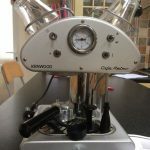 Phase 1 – big drain hole, needle without counter, flat-ended filter holder handle, no rubber seal around main filter, adjustable ‘antennae’ cup holders. 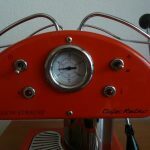 Markets: international + Switzerland, Japan, South Africa. 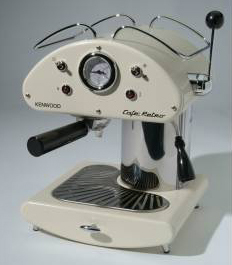 TCM Cafe Retro 1385, TCM logo underneath the tray handle, no other script on the front. 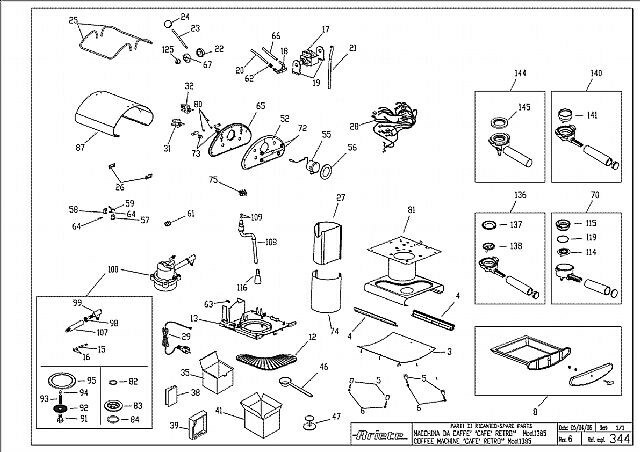 5 Grey no script, no icons. 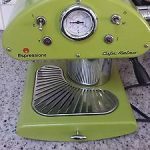 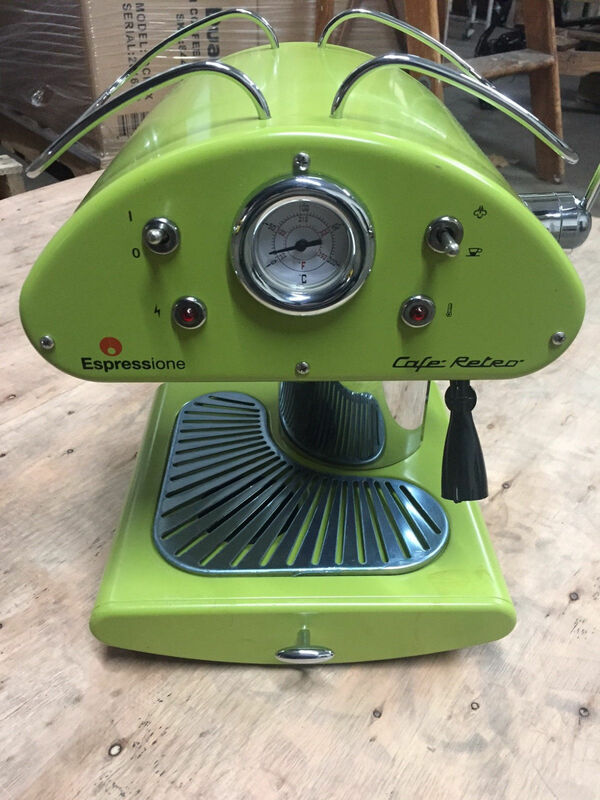 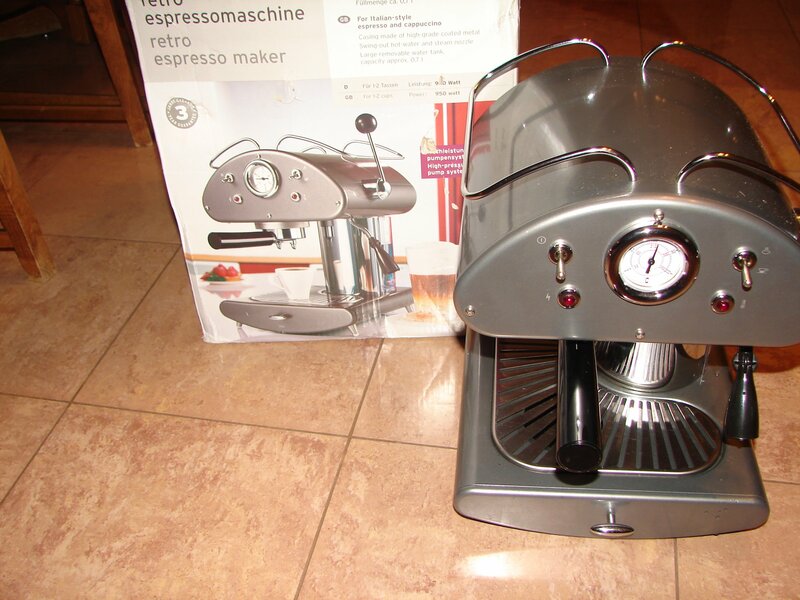 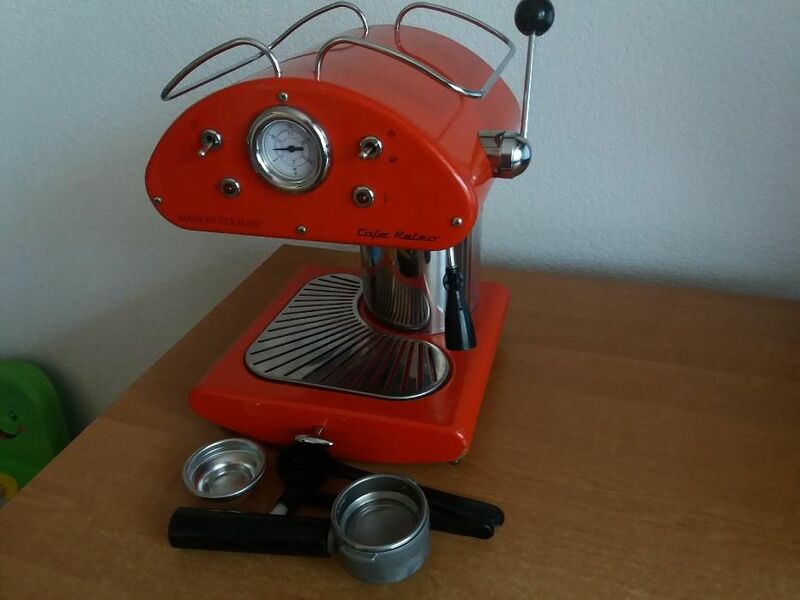 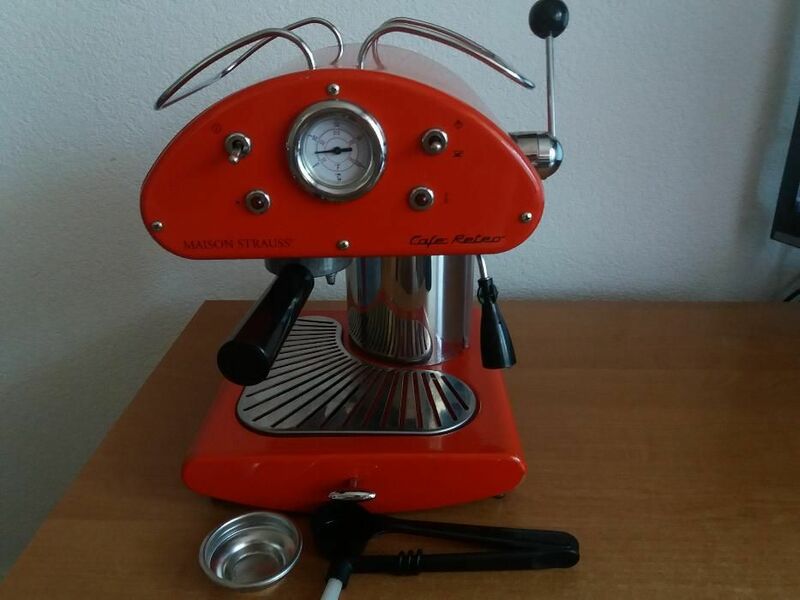 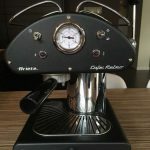 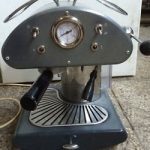 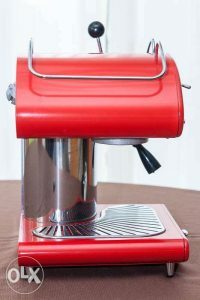 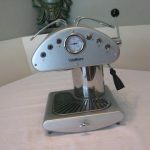 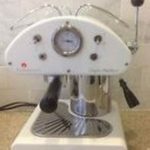 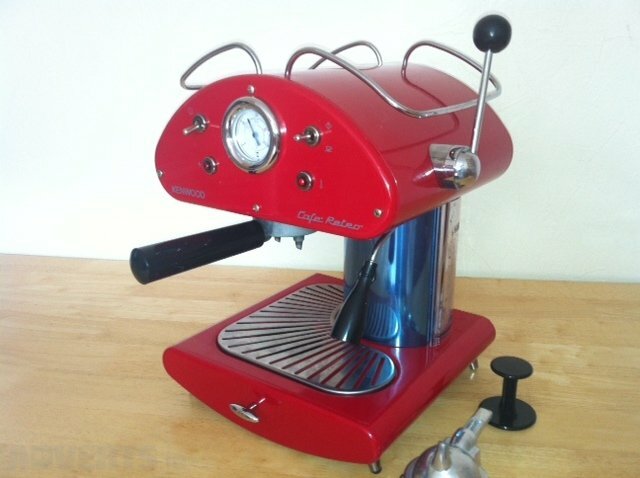 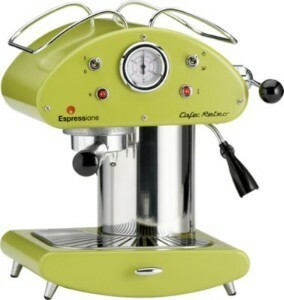 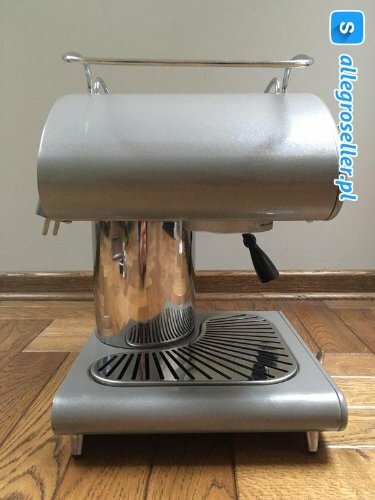 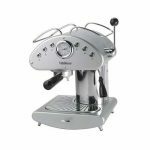 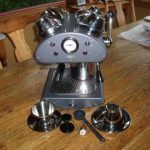 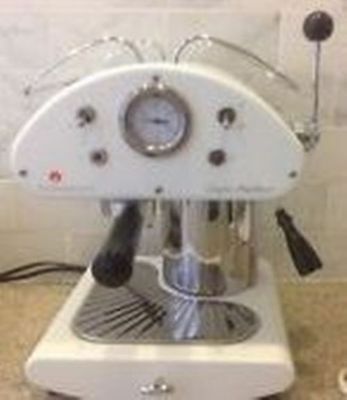 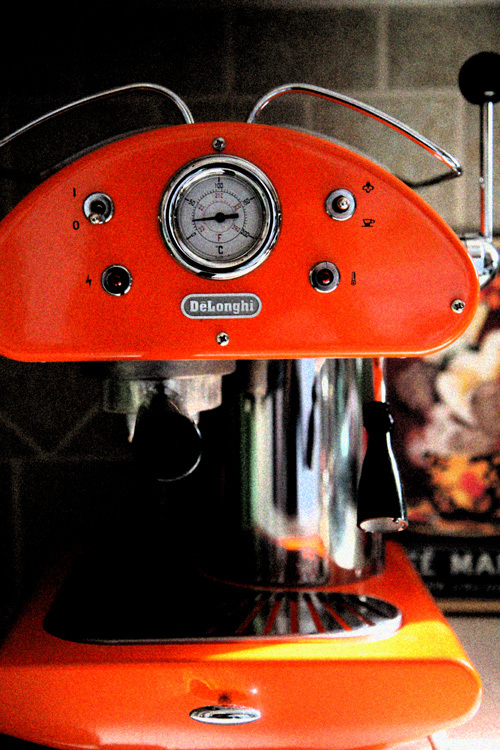 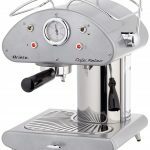 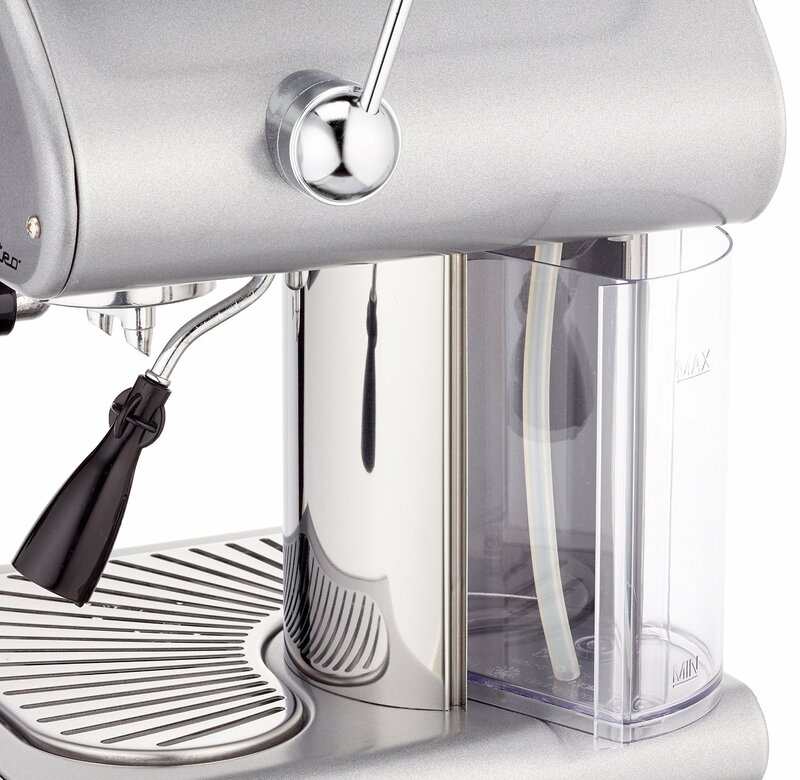 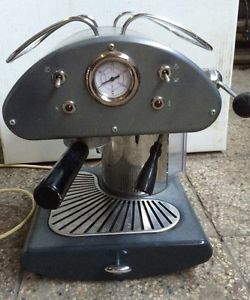 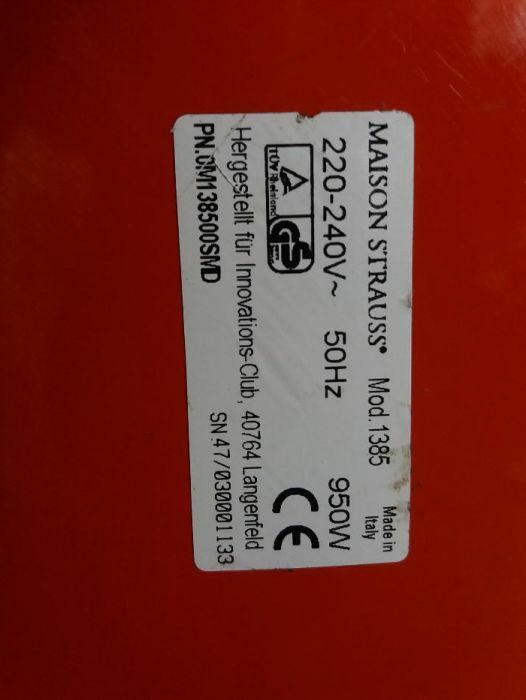 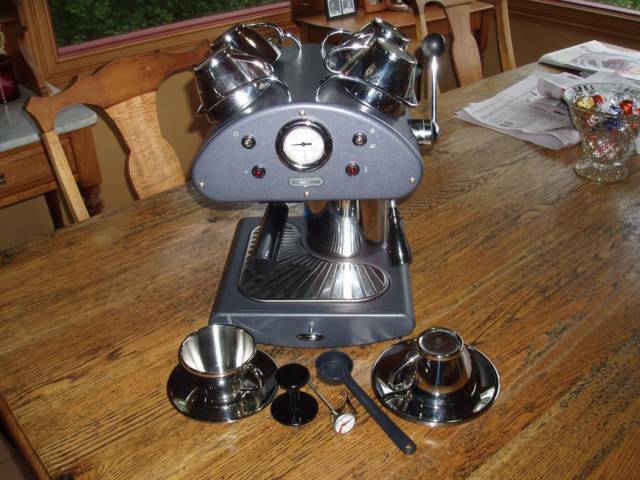 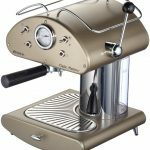 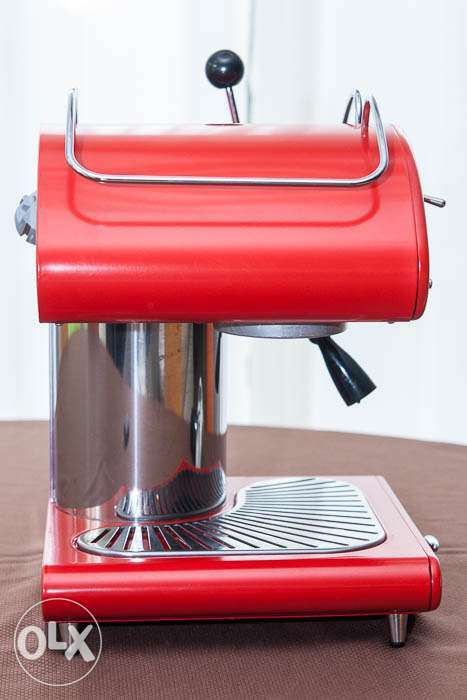 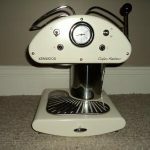 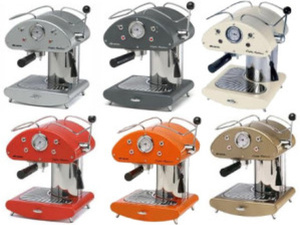 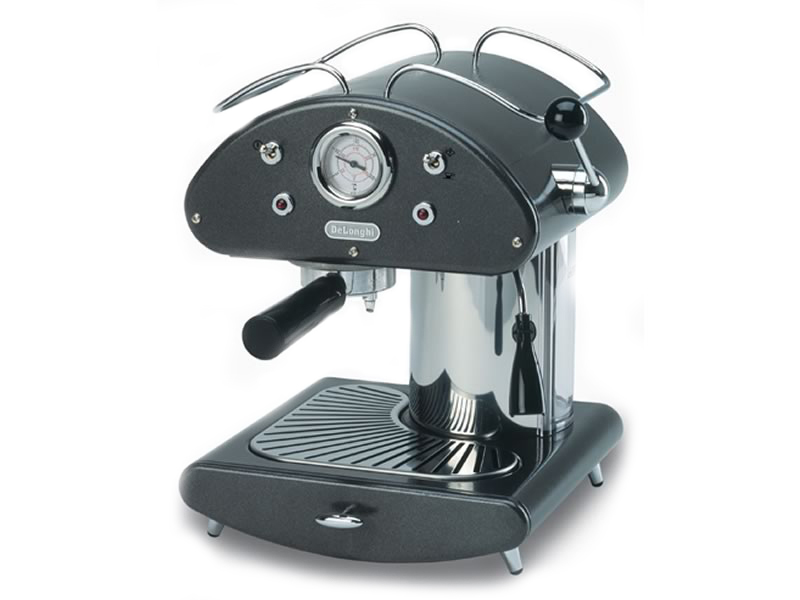 De’Longhi 1385, De’Longhi badge on front. 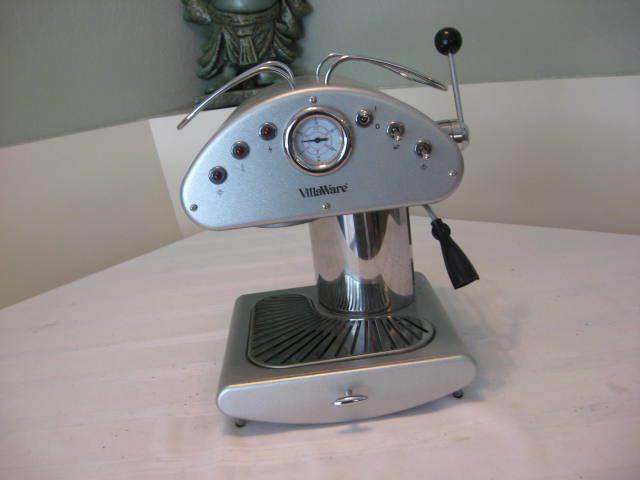 VillaWare V41006 Moderno Prima, redesigned front panel, 3 buttons. 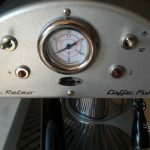 2 unknown, Caffe Furia capsules? 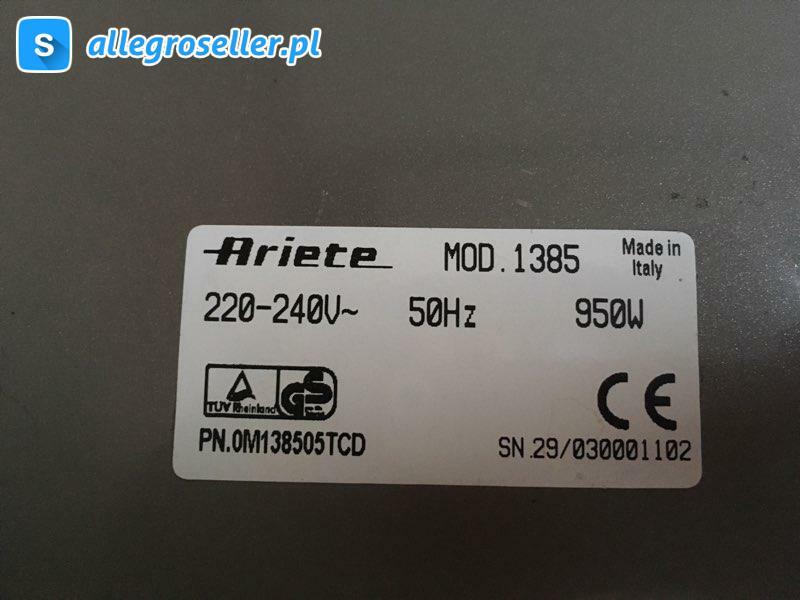 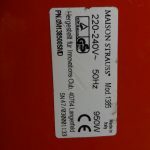 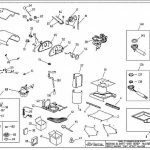 AR3S Ariete …? 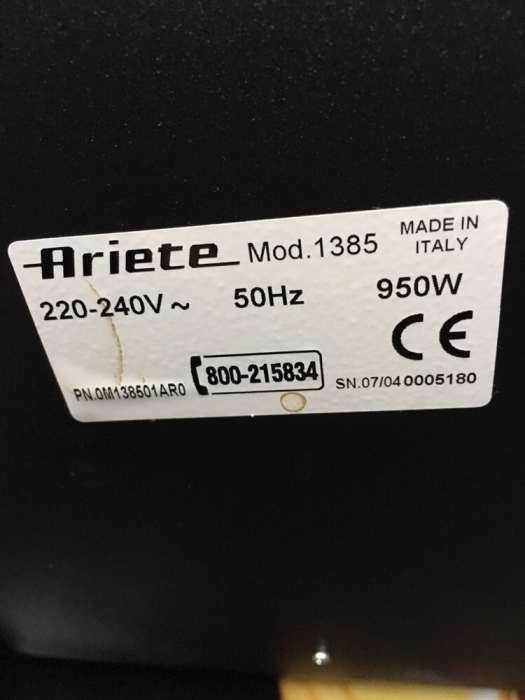 3 S…?